I do much better when things are organized. 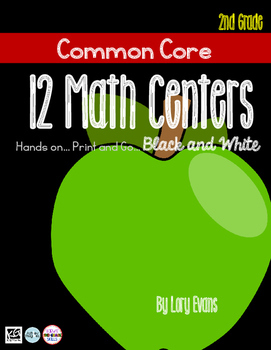 Planned, prepared and thought ahead of time...seem to save me time and energy in the long run ... so...as I think about 12 math stations in my classroom for next year... AND the new common core... I'd like to merge the 2 together as smoothly and easily as possible. 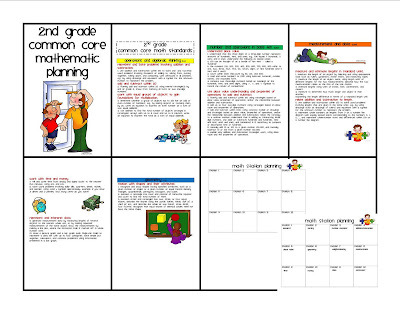 The download is the 2nd grade common core list and then a planning chart for the 12 stations... the final planning chart is labeled with the standards. I got my copy yesterday and have already started trying to think about it in terms of Common Core and Investigations, which we use school wide. I like your idea of having a station for each standard, although I'm definitely not a pro. 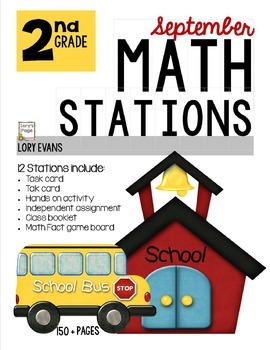 I'm trying to incorporate Math Stations with Investigation's whole group lessons, activities, and math workshop. 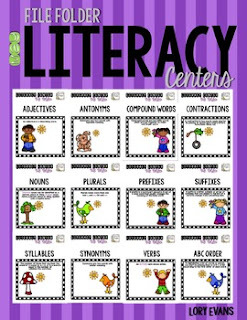 I think that having a basic station activity for each standard that I could put into the workshop component as a review would help the students to remember what we learned earlier in the year. I tried to click on your link, but it says that permission hasn't been given to view. 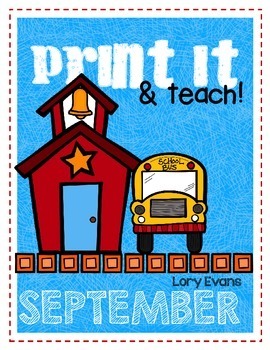 I hope you post it in your TPT store! Thanks for sharing your ideas! I would love a copy of the download. 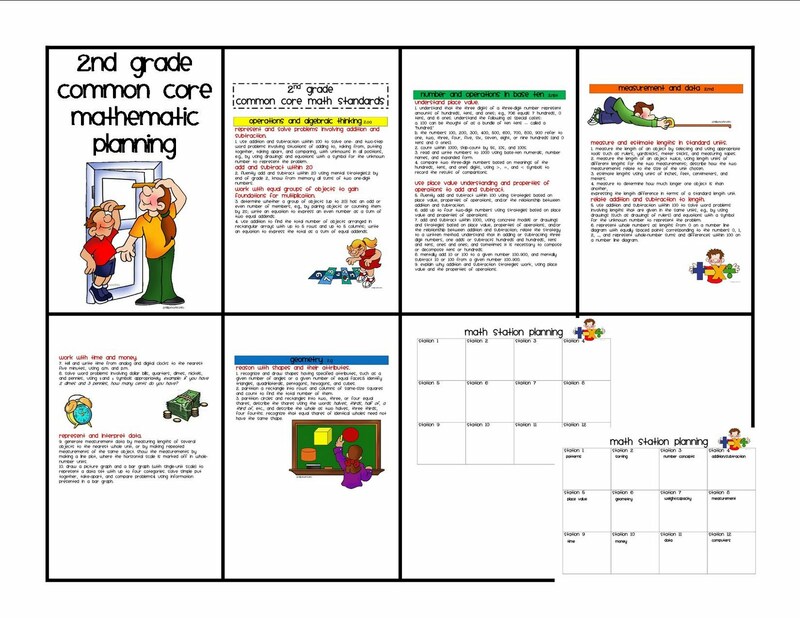 I've been working hard on aligning to common core. The file says isn't available in google docs. If not too much trouble, would you email the file to me? I am def not a pro but we have introduced shape blocks before we even covered the unit. We left it open ended and just gave the kids a chance to explore and make their own designs. Some of their explorations touched on topics we would be talking about and they didn't even know it. It led to some "aha's" when we did cover it. 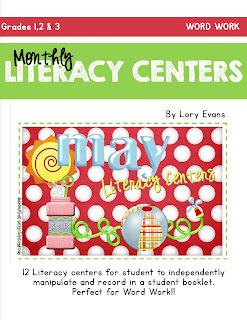 When we plan centers we always included "old" "current" and "new"- what's coming next. Thanks for all of these ideas! If you would be willing to email it to me as well, I would appreciate it! Oops... sorry gals... I'll get on that link right now! 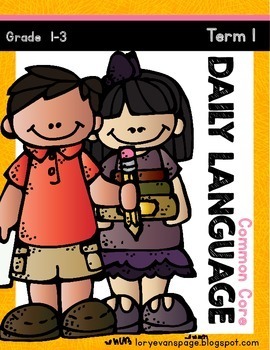 This is a wonderful resource especially as many of us make the move towards common core standards. Thank you for sharing your ideas with us all. I thought the same thing about having a station for each standard so it would be like a spiral review! The hard part would be in the beginning when you haven't introduced enough standards yet. Maybe they could be more of an exploration station until you get to them? Jenn that is what I was thinking for K and 1st. 2nd we could use the beginning of the year as a review of standards already taught in 1st. I think the set up will be easiest for me. I love the planning page, Lory. I was just thinking of doing that myself. One of our 1st grade teachers does have her literary stations set up with the standards. I think that is a good way to keep all of the skills current. I am about to begin training teachers to unpacking the common core in Tennessee. I just finished up a 3 year math grant at a university where our leader serves on PACC for math in our state. She is one of the most knowledgeable math instructors I have ever met. One of her comments was.."just because it isn't one of your standards doesn't mean you can't teach it." ie...money. It isn't on the standards until 2nd grade. That would be impractical to think that students would come to 2nd grade ready to do money problem solving with no prior experience. Common Core was designed to have common areas that all students would need in order to be college and career ready. I like your idea of having a work station for each standard. I have been trying to figure out for days how I will do this in my class, and I think that's a great idea. 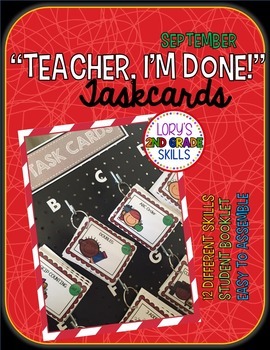 I think I will double up on standards at the start of the year, giving the students a lot of review on key standards and then as new standards are introduced, I will change the work stations. I also like the idea of reviewing first grade standards. 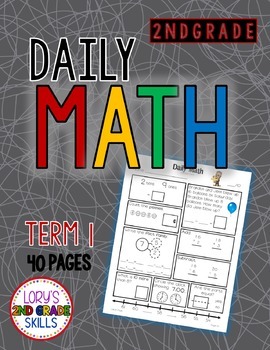 End of level math reviews have brought around more of the interest among the students and they would almost be able to substantiate more of the facts in this regard. Thank you for such a detailed and useful article. Your generosity is great. Thanks for a very interesting blog. What else can I get that kind of information that is written in such a perfect approach? I am a job that I am working on right now and I have researched that information.